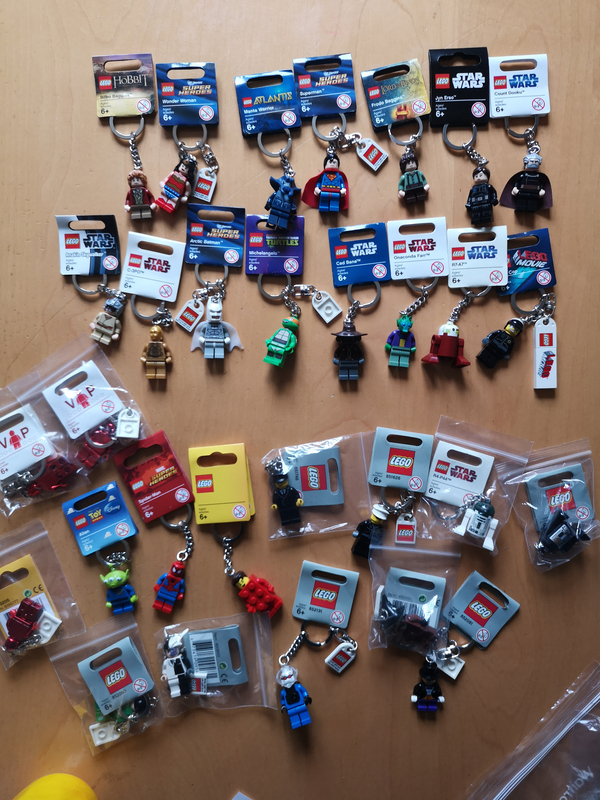 A collection of lego keyrings for sale vary from batman grey tag hard to find ones to more recent atlaintis all in new condition with tags. Happy to sell in bundles or singles and prices vary. Get in touch if there's any your interested in. 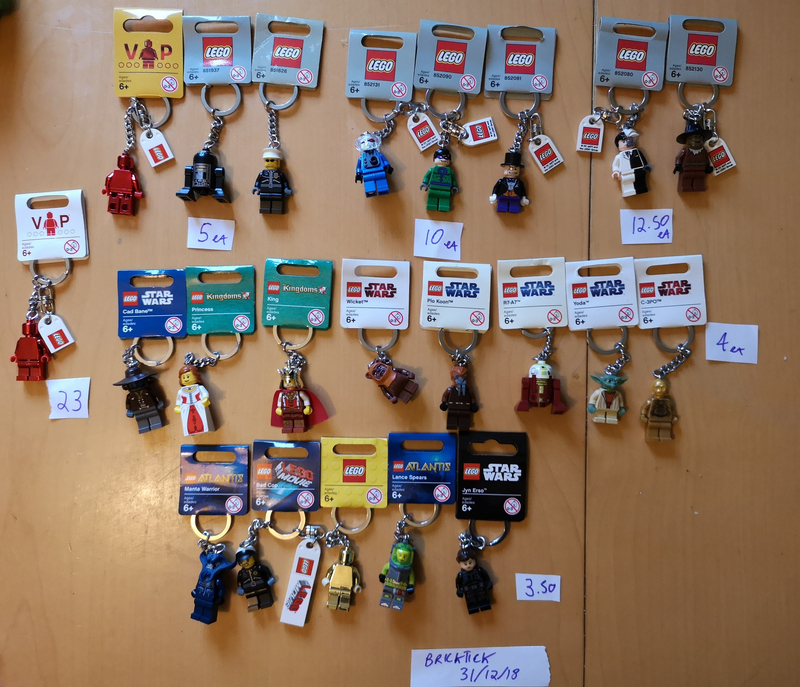 Have tried to list each prices within the picture.